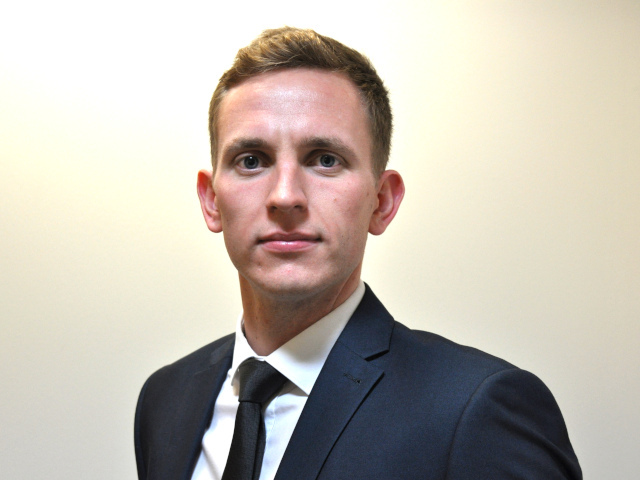 Hawkins is pleased to announce the addition of Ross Clarke to the Road Traffic Collision investigation team. During his time at university, Ross worked on a joint venture project with JCB to propose a design for a new vehicle to be included in the JCB range. In his final year, he designed a section of the drive train system for the University’s Formula Student 2013/2014 vehicle. Since then he has gained over 5 years of engineering experience. Upon leaving university, he accepted a role as an Engineer at Millbrook Proving Ground. His work included all aspects of testing from components to full vehicle crash safety. His time at Millbrook gained him experience in all manners of vehicle collisions, as well as in investigating the causes of various mechanical failures. He was also trained in, and used, 3D metrology equipment. In April 2016, Ross setup his own independent company to provide crash safety consultancy services to OEM’s. He was in a contract with Nissan from March 2016 until December 2018, where he developed their new and existing vehicles’ crash safety performance. He was based in Bedfordshire, but worked throughout Europe. Ross joined Hawkins in January 2019 and is based in our London Office.